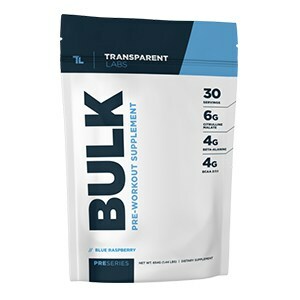 These joint support supplement rankings have been compiled using user feedback and reviews, popularity, the quality of ingredients, and the overall value for money that each product offers. 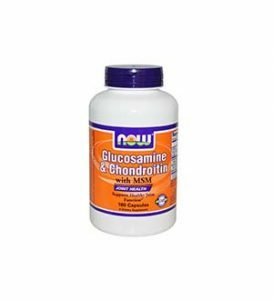 NOW Foods do also produced an excellent product which contains Glucosamine and Chondroitin with MSM (see #5), but if you are looking for a slightly simpler and cheaper formula than this one should certainly suffice. 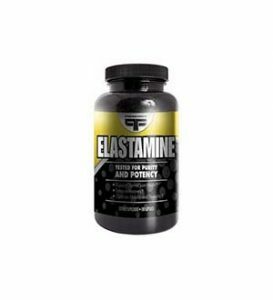 PrimaForce Elastamine is a joint support product which has been formulated using a proprietary blend containing the main staples of joint health in addition to a digestive enzyme to aid nutrient absorption. 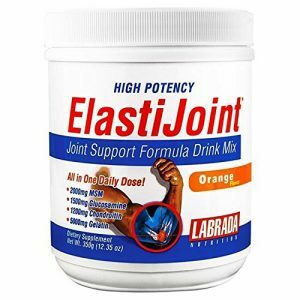 Labrada ElastiJoint is a somewhat original joint health supplement in that it has been manufactured as a free-flowing powder you can add to water or other drinks rather than having to take tablets or capsules. 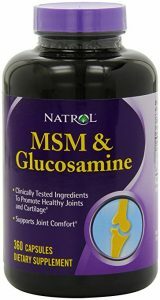 NOW Glucosamine & Chondroitin With MSM is what could be considered to be a fairly run-of-the-mill joint support supplement, using some of the staple ingredients that you would hope to find in any product of this kind. 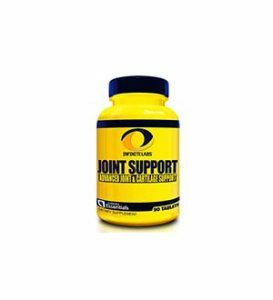 Joint Tech by Dymatize is another fairly standard joint health supplement which combines commonsense ingredients with the addition of Boswellia Serrata Extract as a source of Hyalauronic Acid. 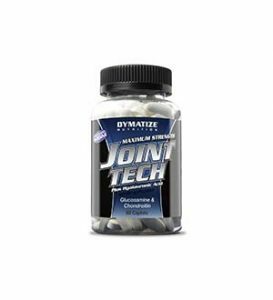 One of the best things about this product is the excellent value for money at it offers; Dymatize has definitely not cut any corners but is still able to offer Joint Tech at a very reasonable price. 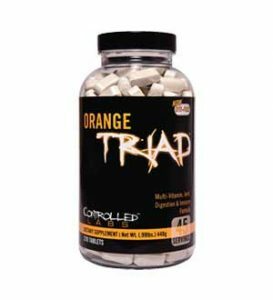 Manufactured more as a multivitamin than a standalone joint support product, Controlled Labs Orange Triad is definitely worth considering if you want a vitamin supplement with a greater emphasis on joint and bone health. 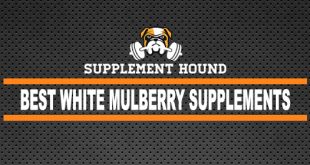 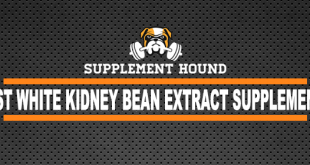 This is a phenomenal joint support supplement, made exclusively in the United States. 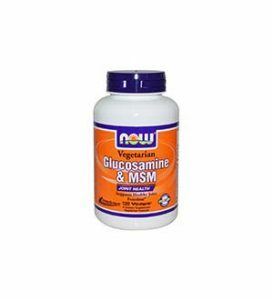 It is a fusion of Glucosamine and Methylsulfonylmethane (MSM). 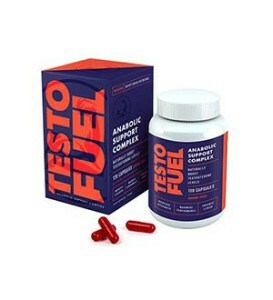 Overall this is a great joint support vitamin produced using a simple clean formula by a respectable nutrition company. 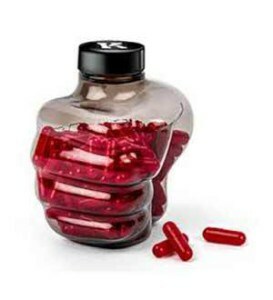 A fantastic thing about Universal Nutrition Animal Flex is that each dose comes individually wrapped so that you can carry around with you and keep it handy for whenever you want to take it throughout the day. 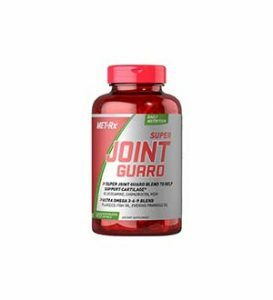 So while there is a fair amount of variation when it comes to joint support supplements, we can definitely see some common trends with the use of ingredients such as Glucosamine, MSM, and Chondroitin. 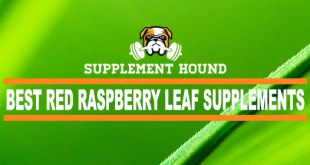 If you are looking for a very simple joint health product within these three ingredients will definitely be what you want to look out for. 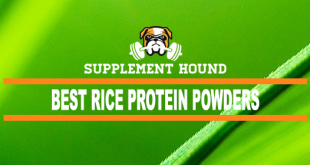 On the other hand, if you want something that is going to go the extra mile and it is well worth keeping an eye open for ingredients such as Turmeric, Bromelain, Essential Fatty Acids, and Cissus Quadrangularis. 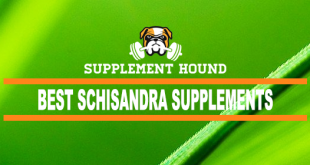 You don’t need to have suffered an injury or be experiencing niggling aches and pains to benefit from using one or some of these products, and as we mentioned in the introduction they can be a fantastic form of health insurance.